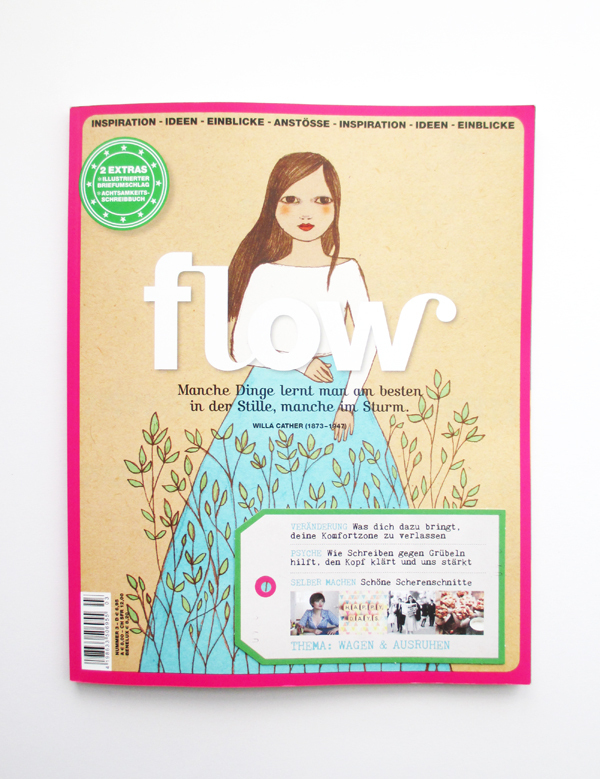 Unsere “Hello Sailor”-Cosmetic Bag ist in der neuen Ausgabe von “FLOW”! So schön! 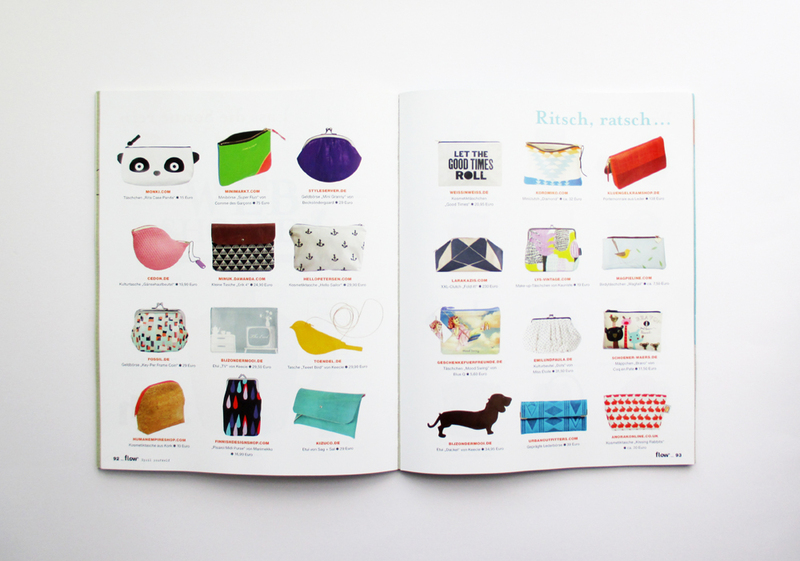 Herzlichen Dank! 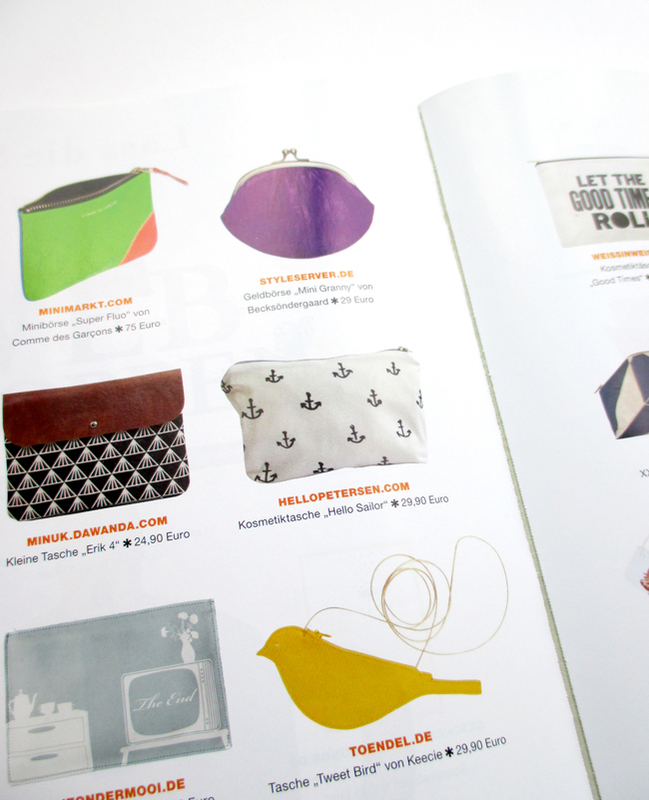 // Our cosmetic bag “Hello sailor” has been presented in a double spread on tiny little bags in “FLOW” magazine! So beautiful. Thanks a million!